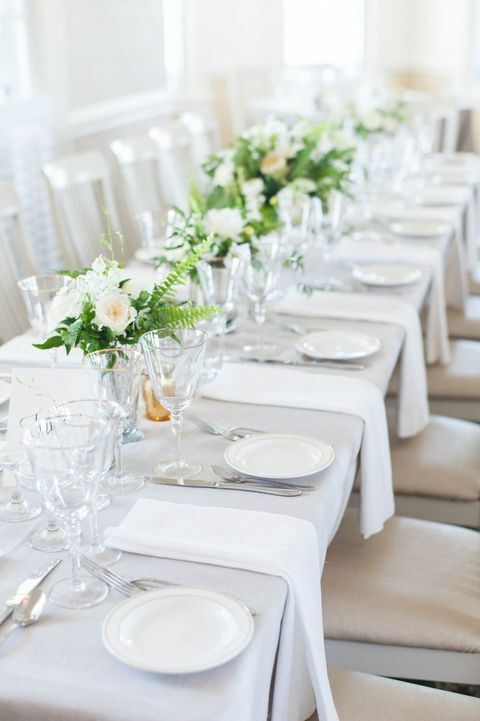 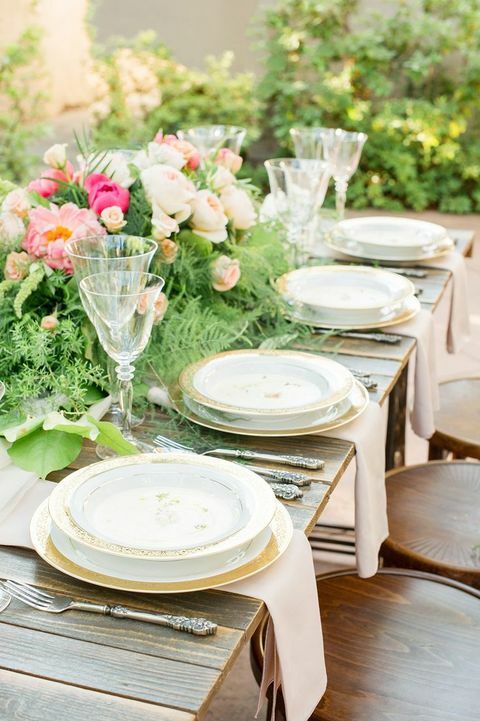 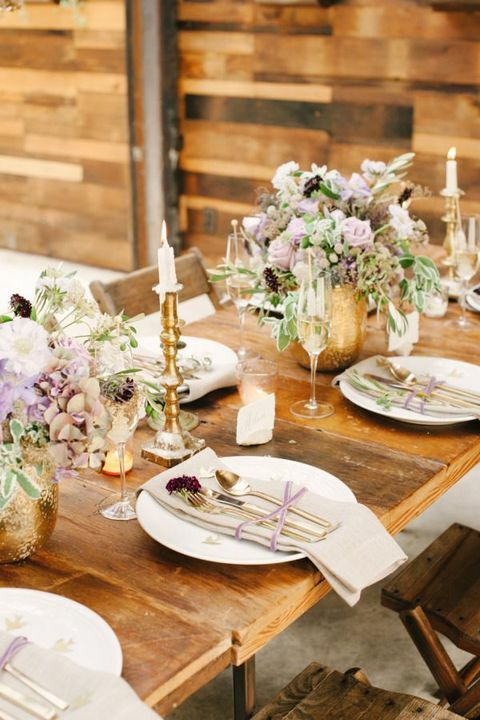 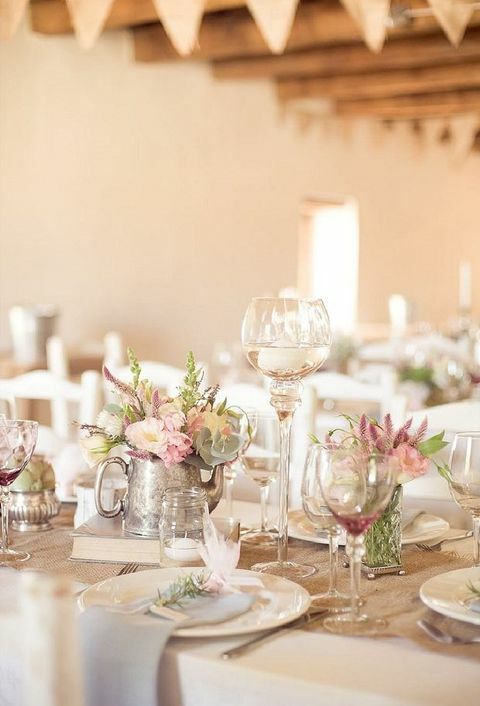 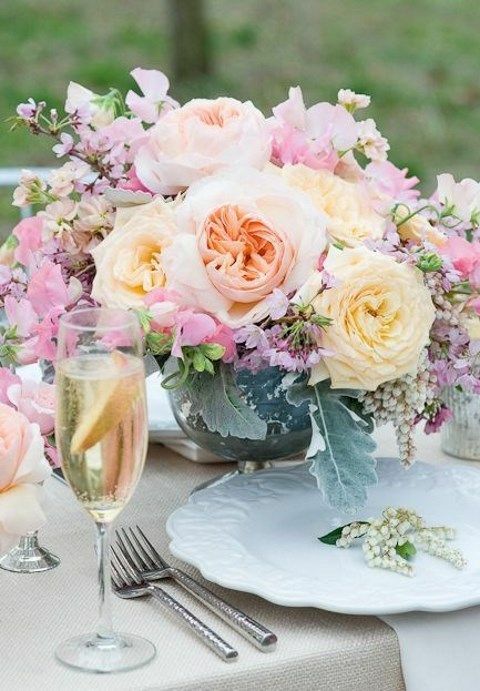 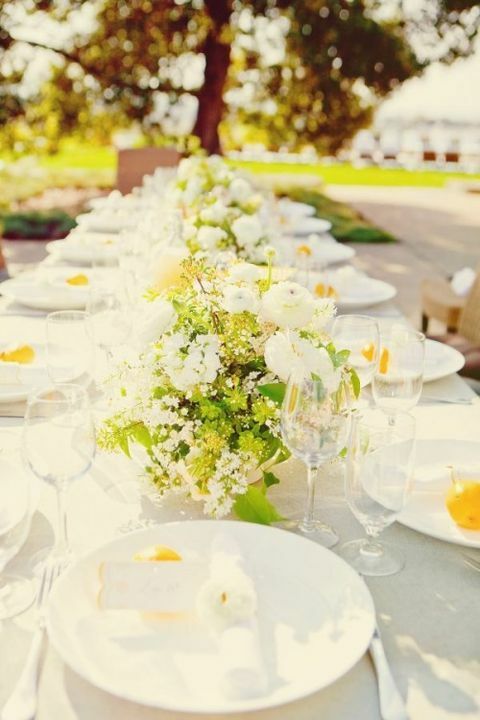 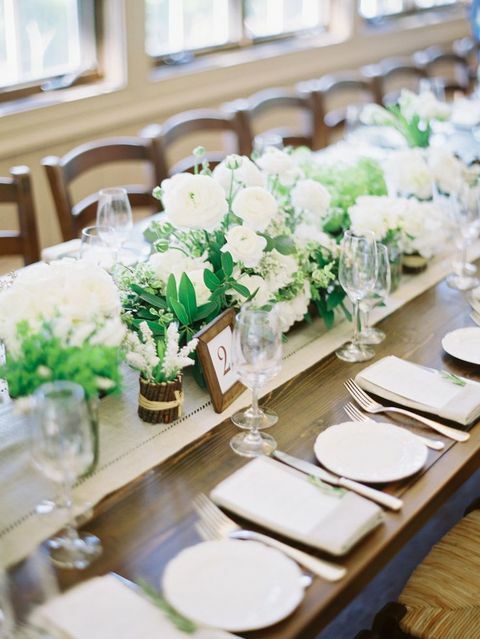 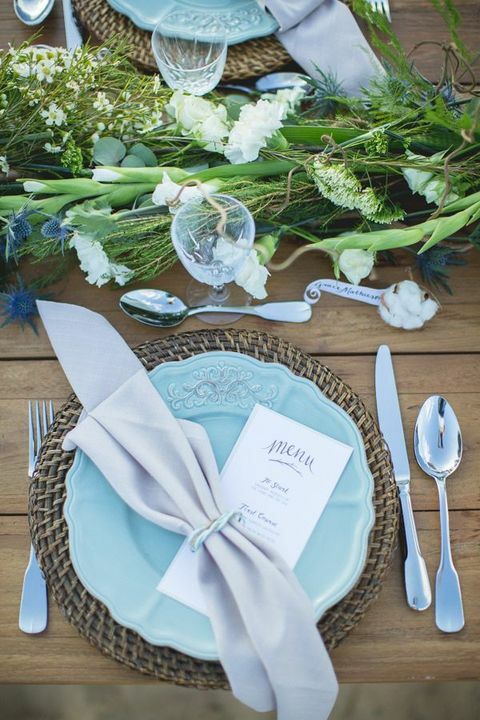 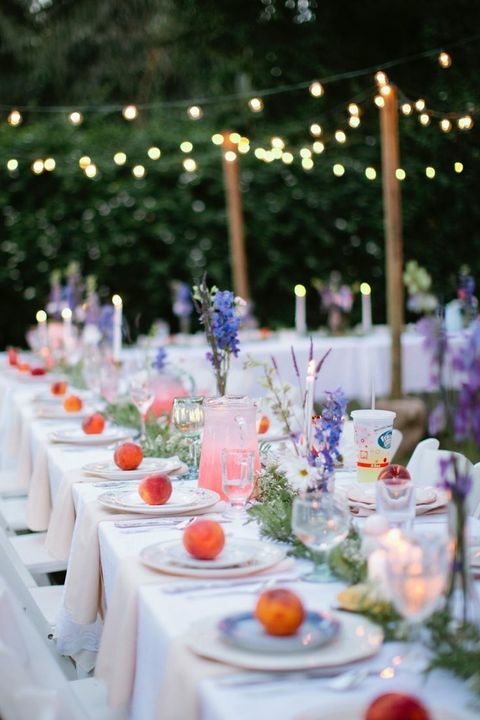 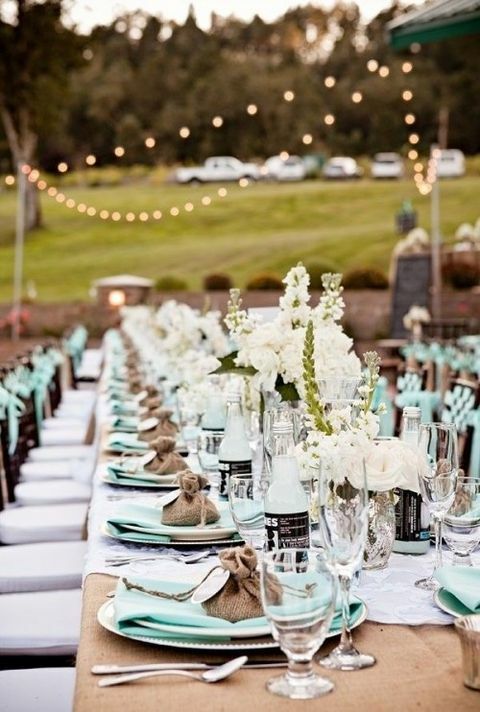 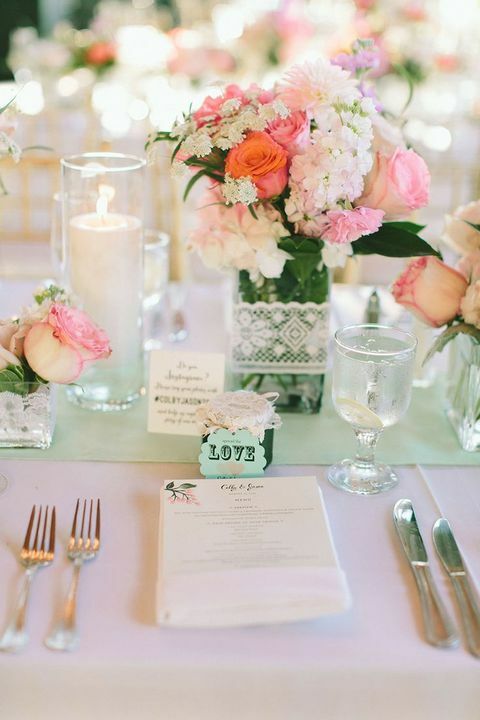 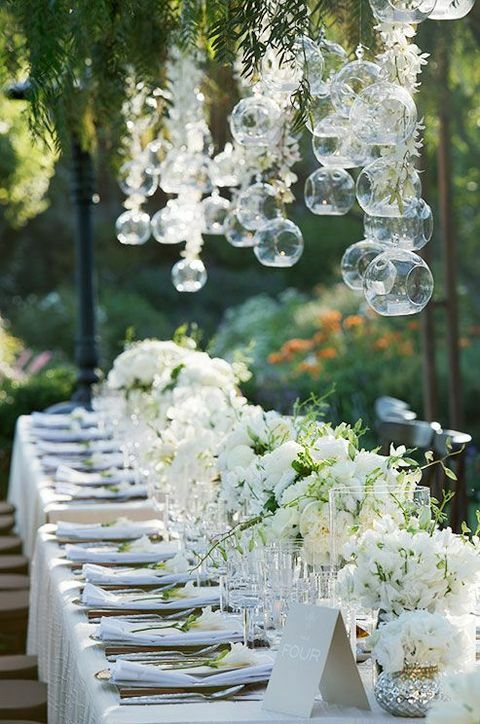 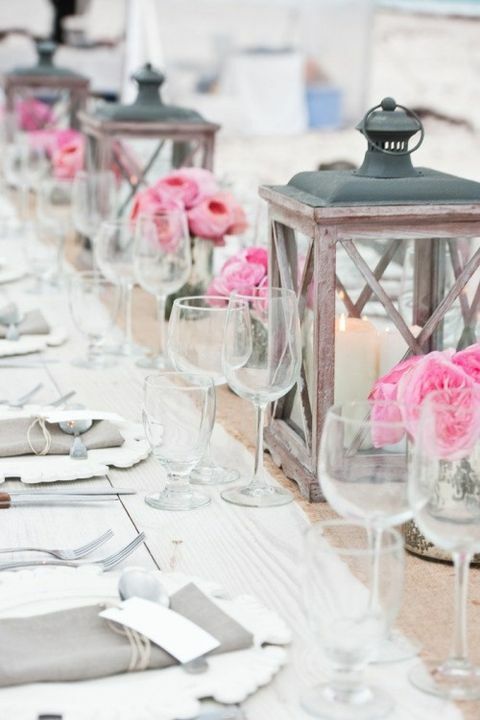 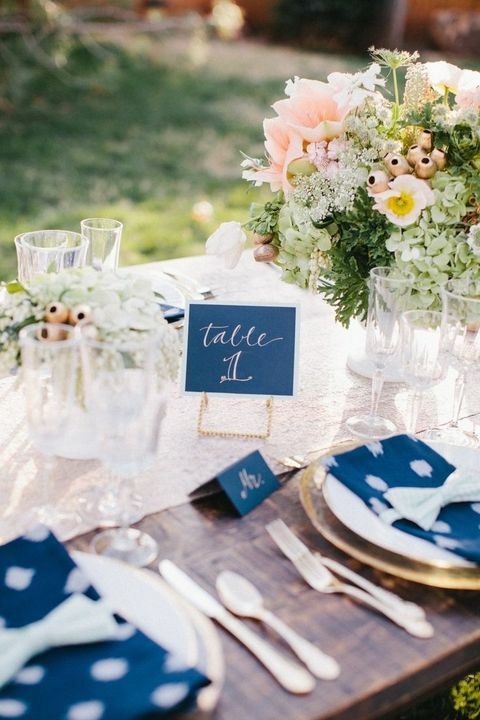 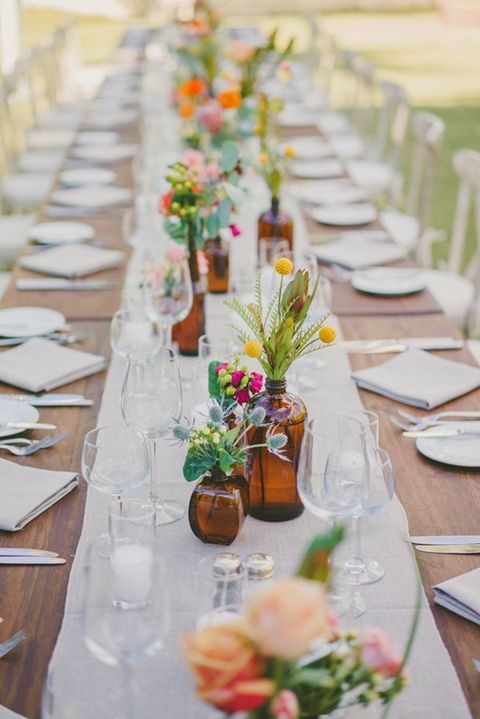 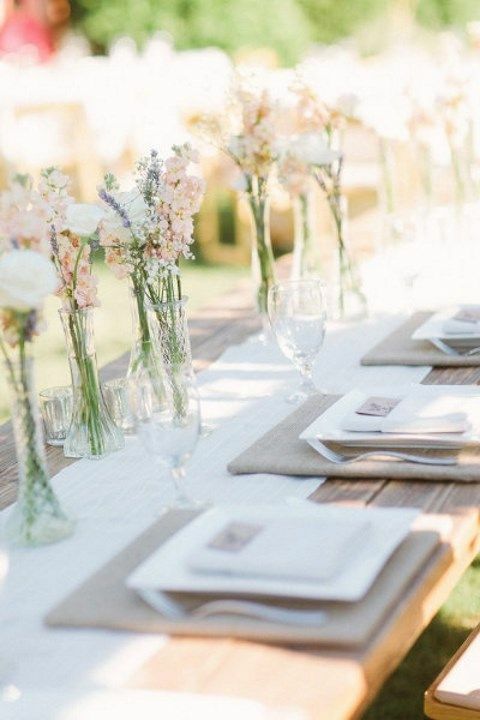 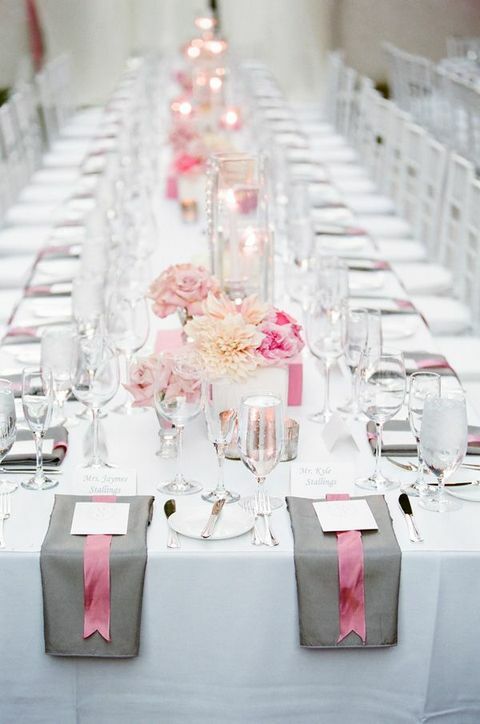 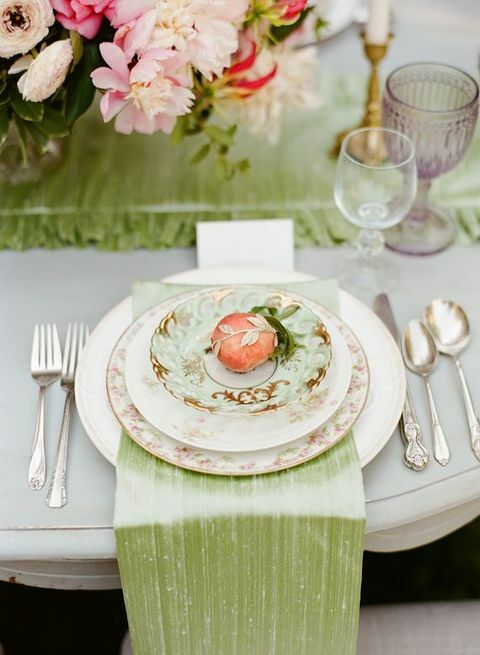 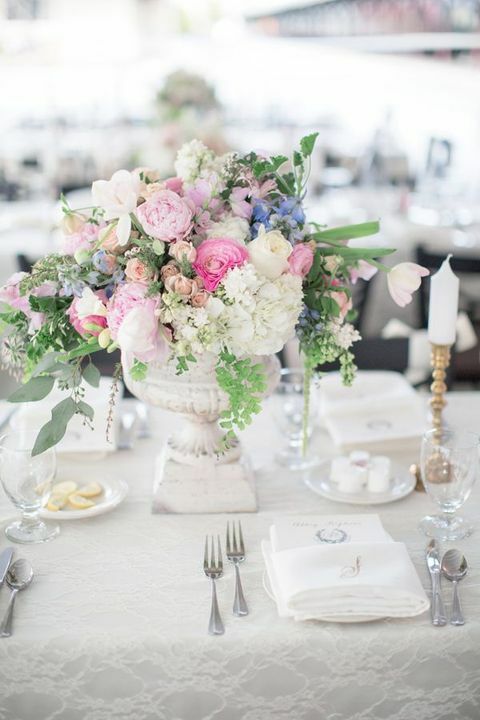 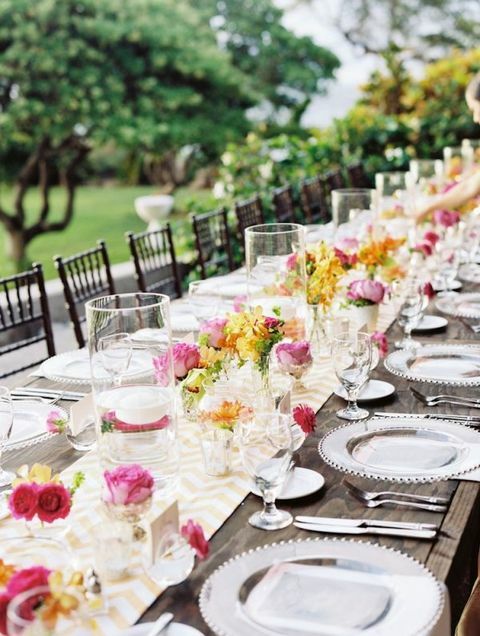 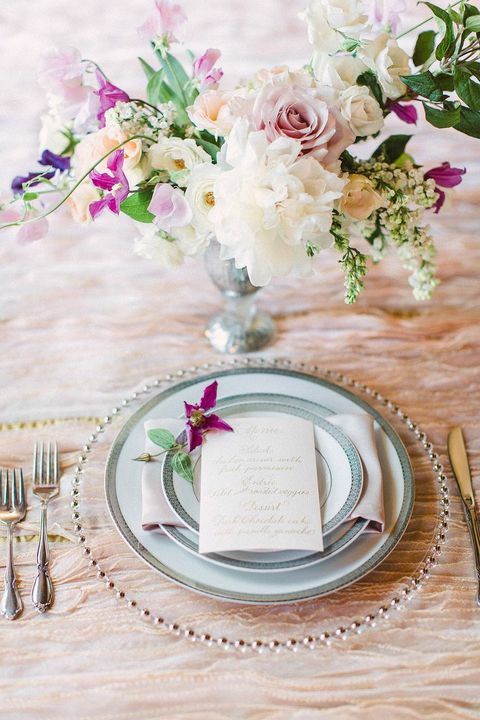 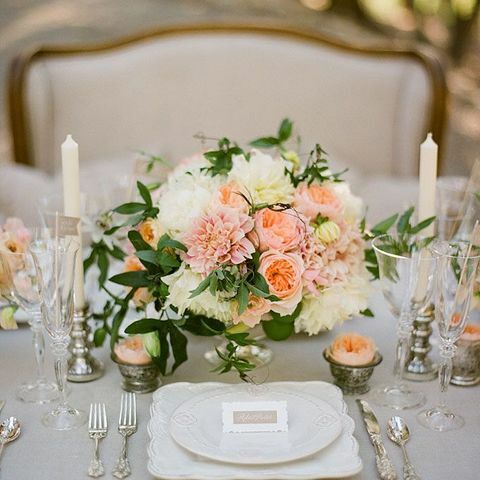 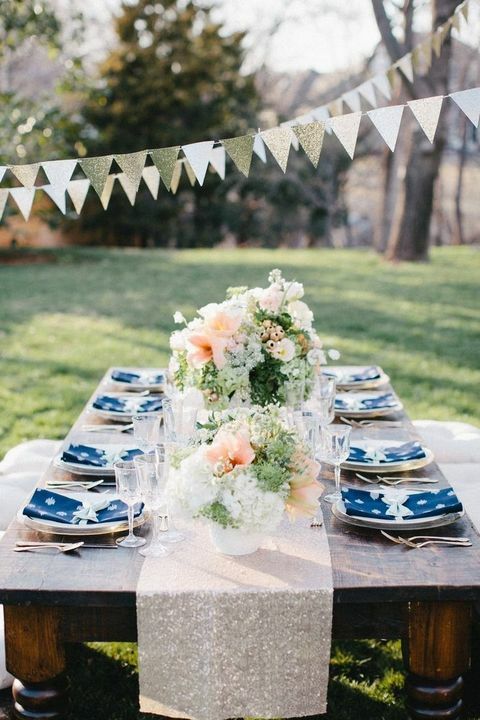 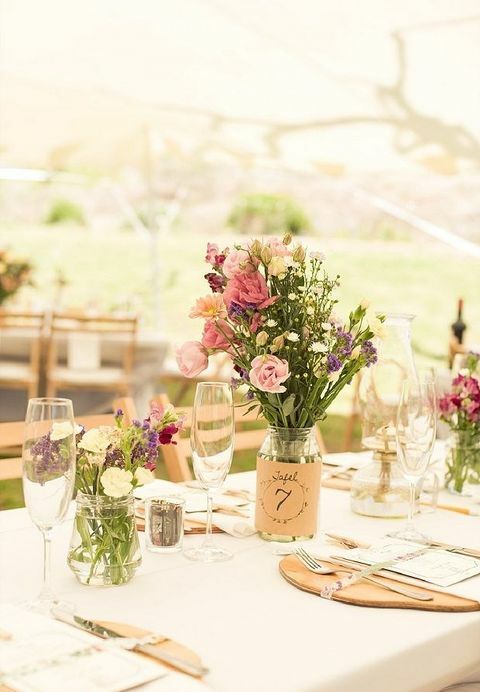 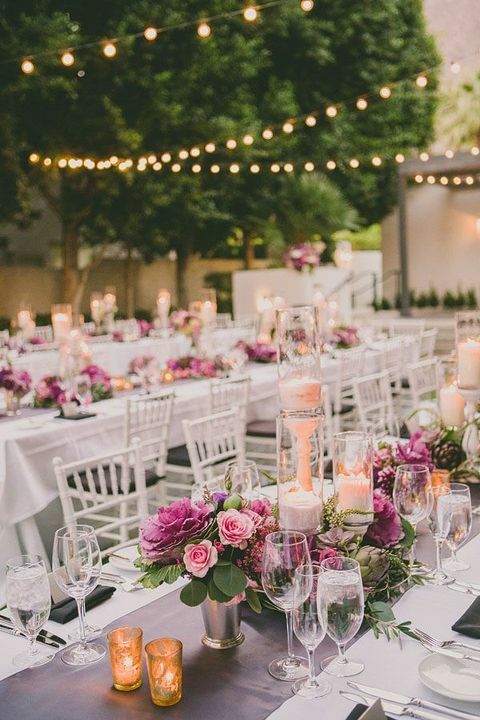 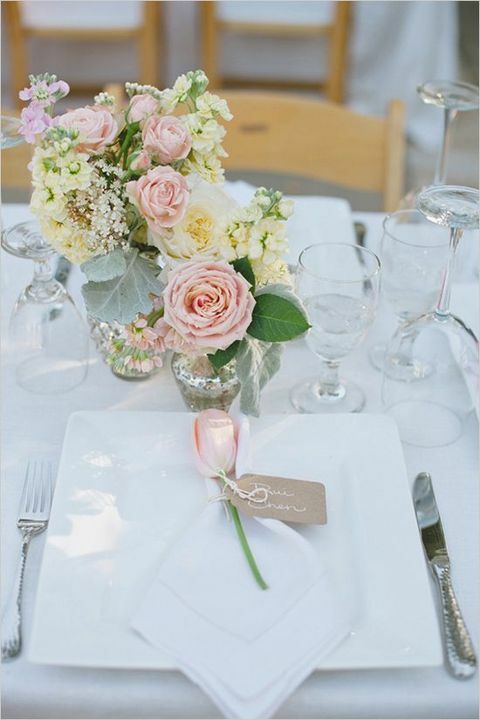 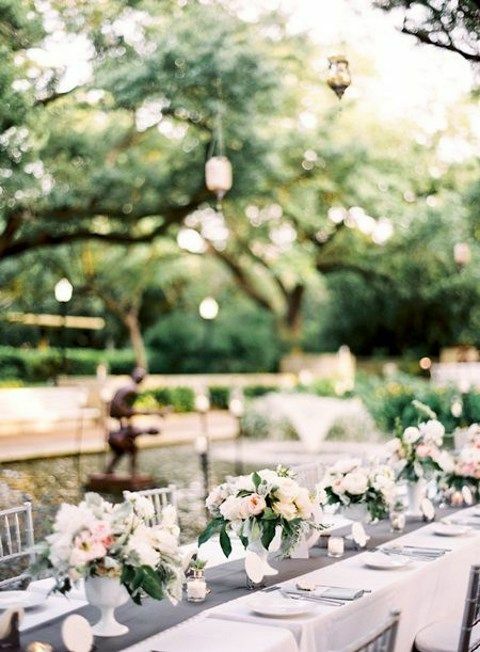 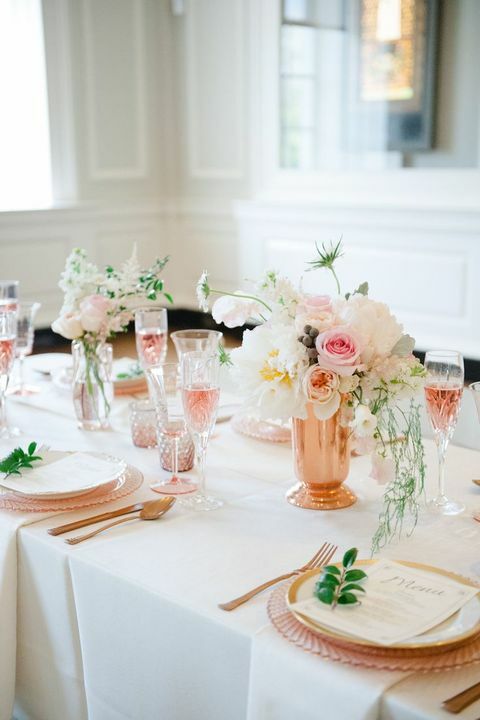 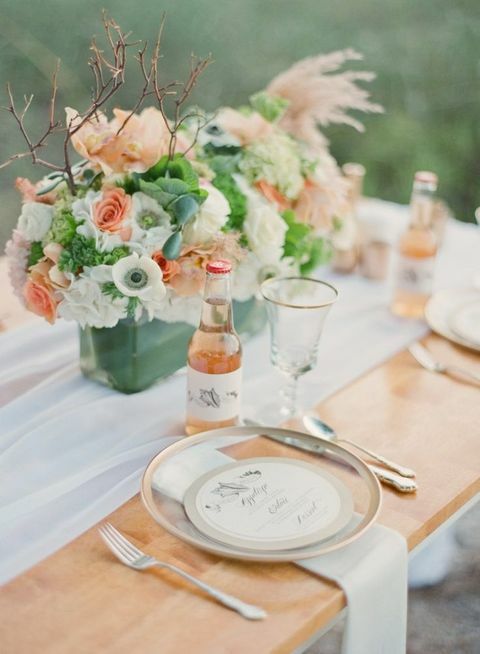 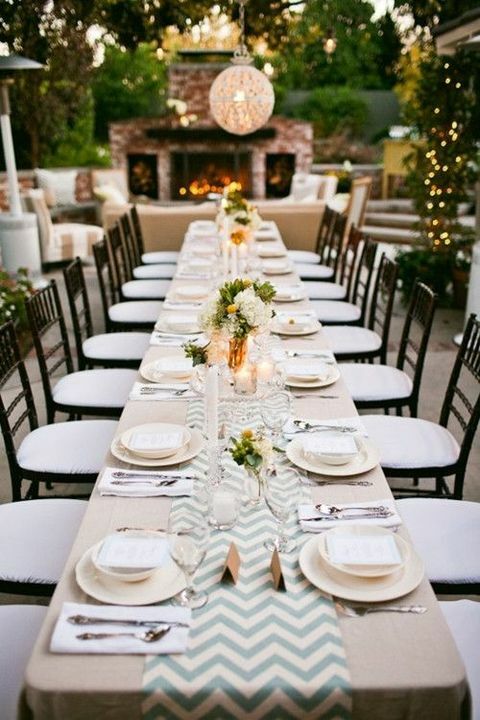 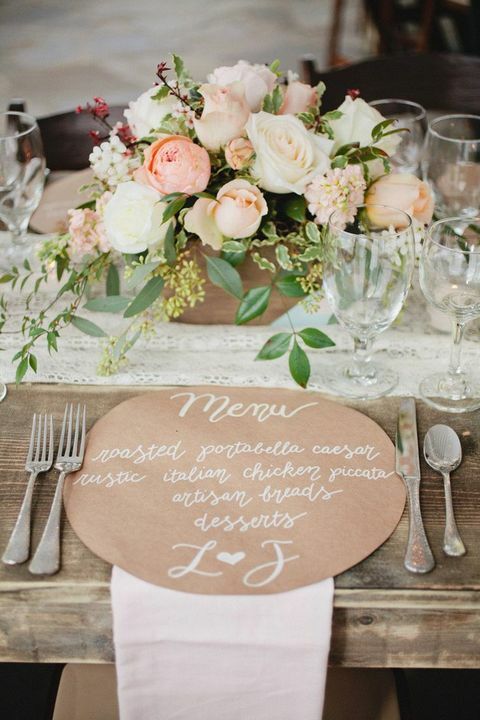 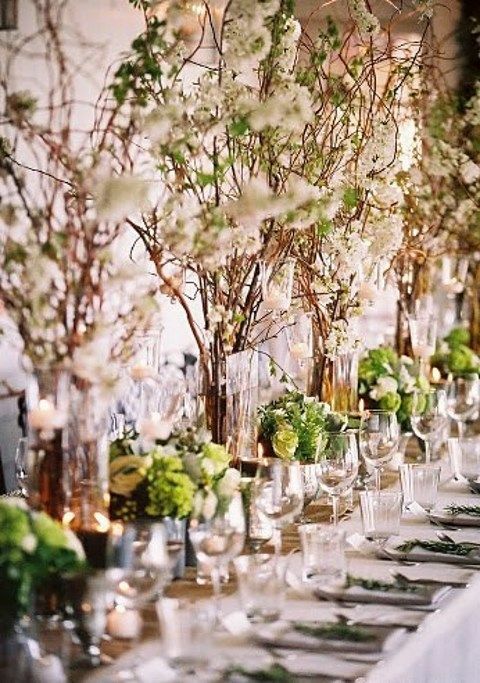 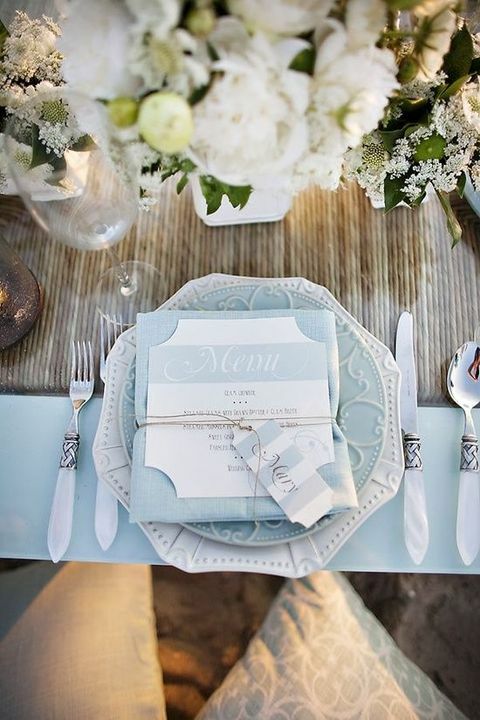 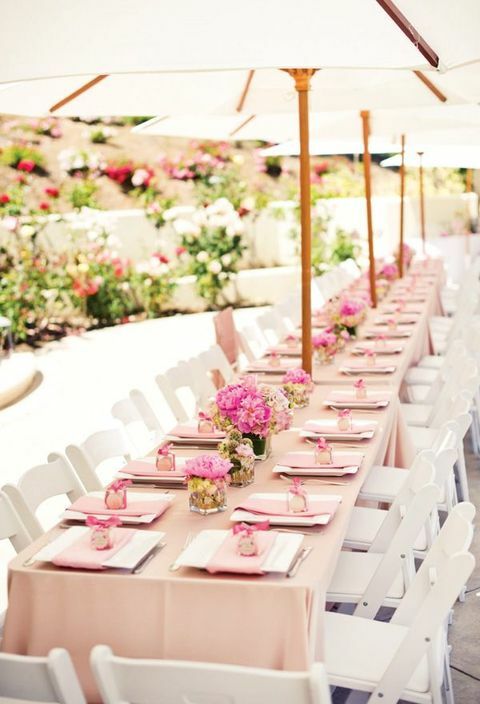 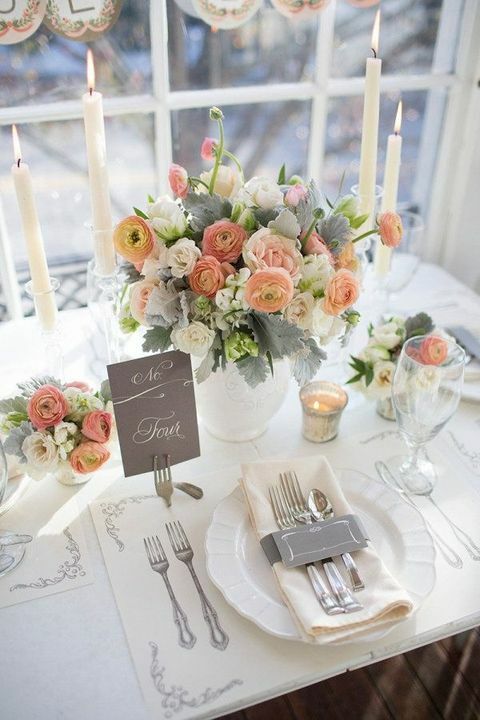 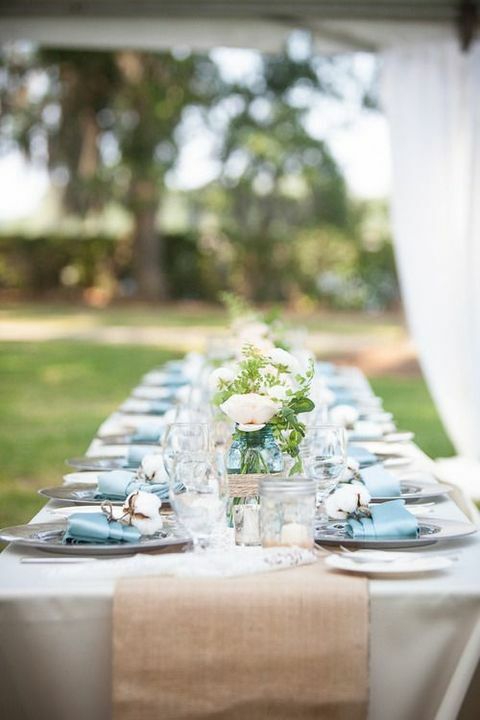 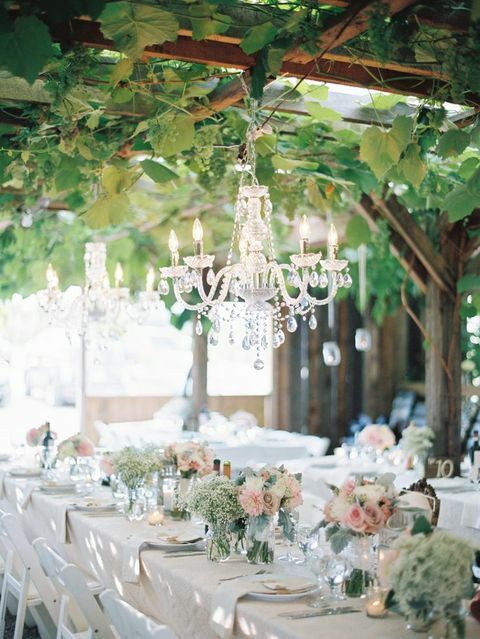 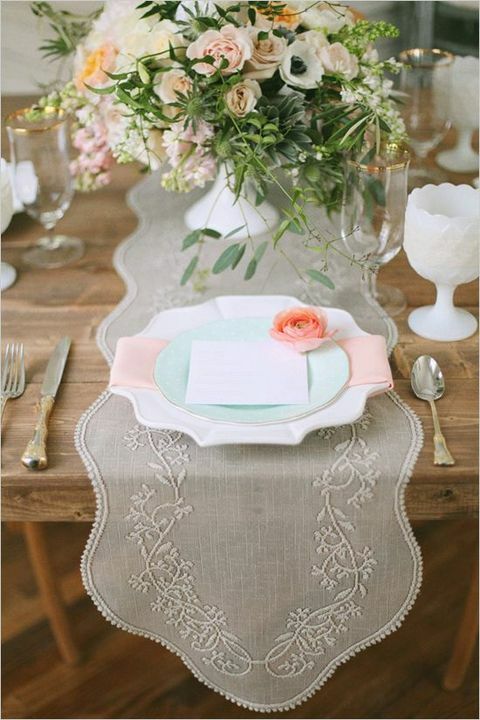 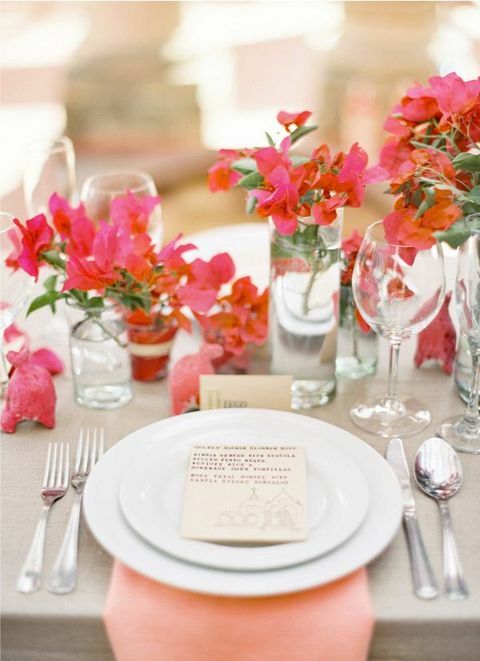 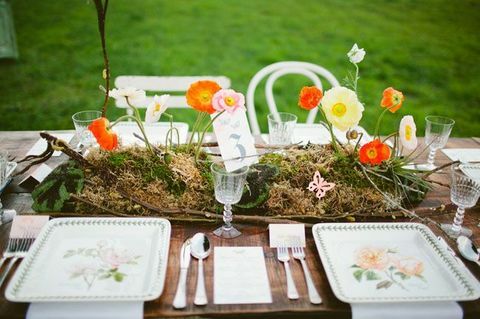 Spring weddings are so dreamy, inspiring and beautiful! 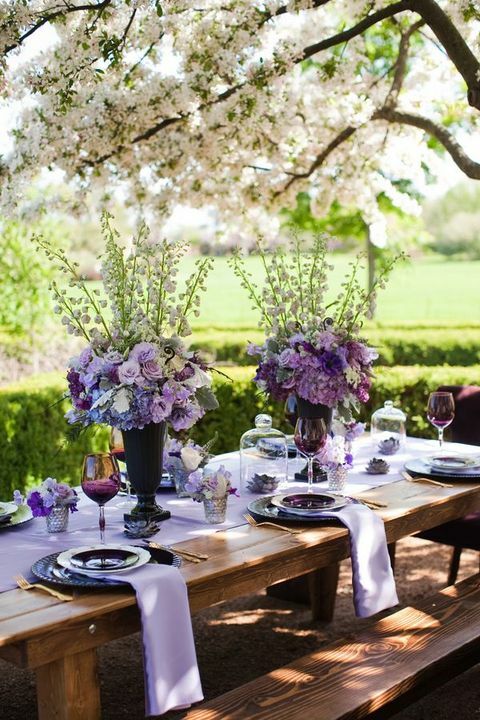 After a long and cold winter it’s so amazing to dive into this sunlight, birds’ songs and enjoy the blossoms! 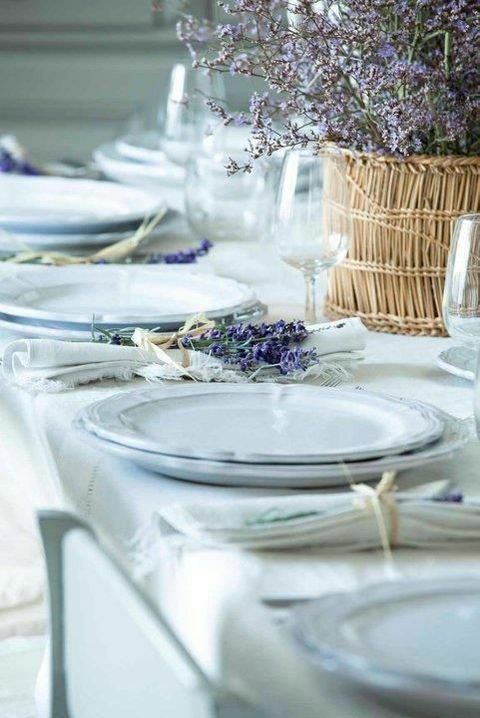 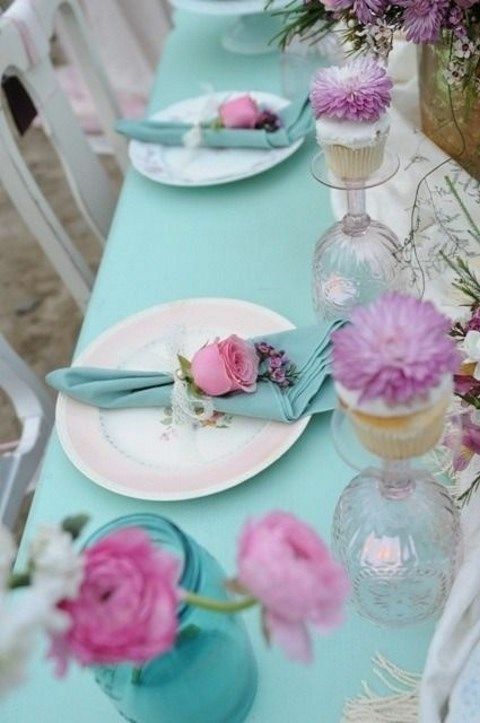 Spring is a tender time, so delicate and soft colors are welcome for décor: lavender, dusted pink, baby blue, mint, cream and white. 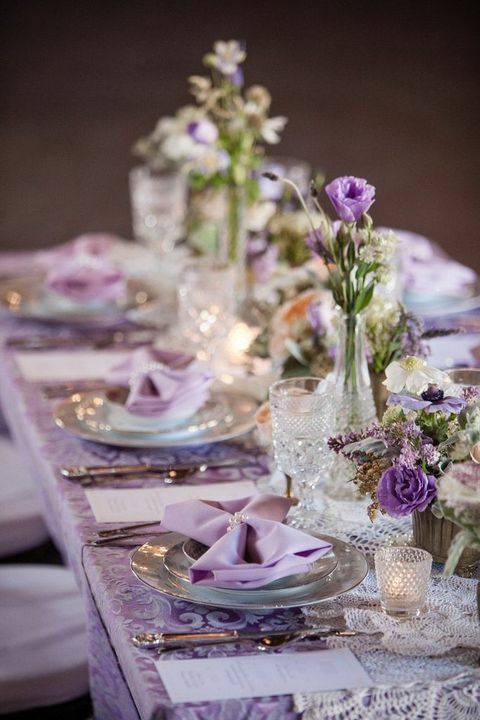 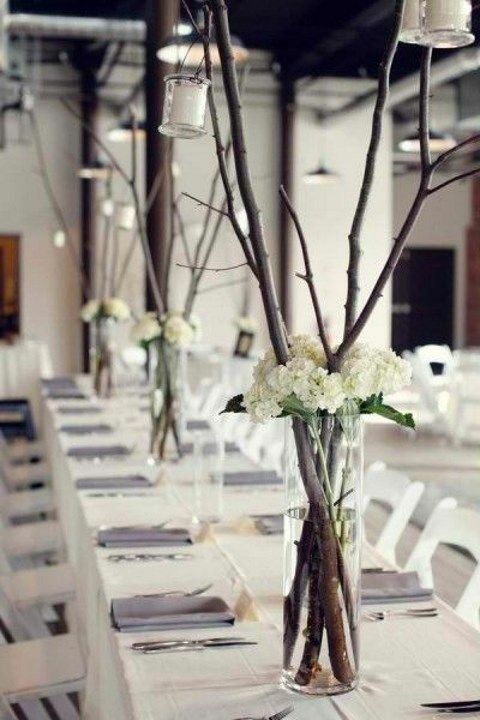 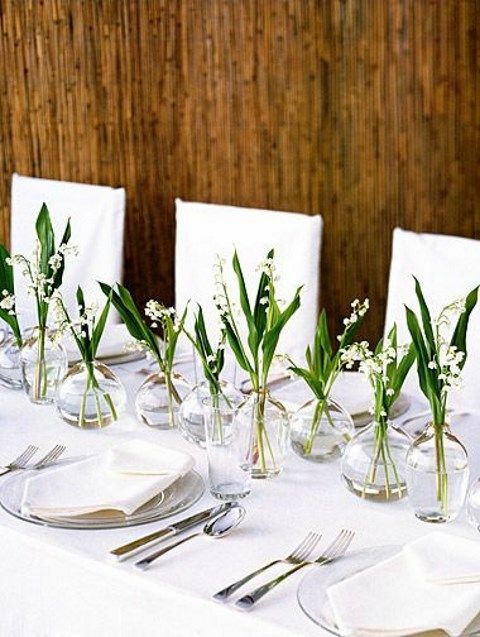 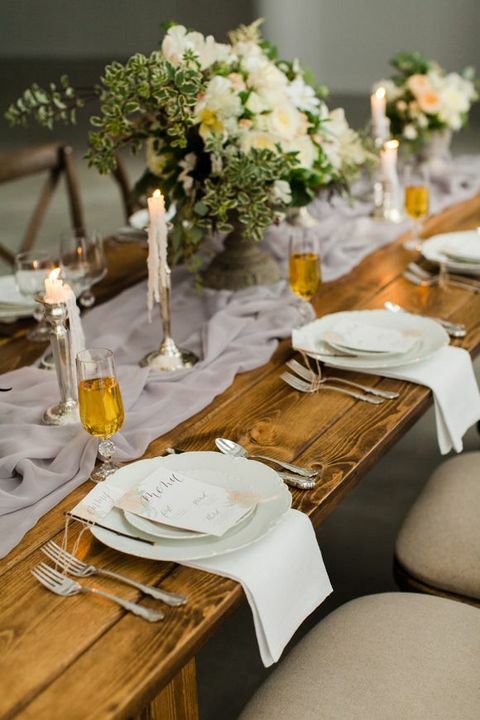 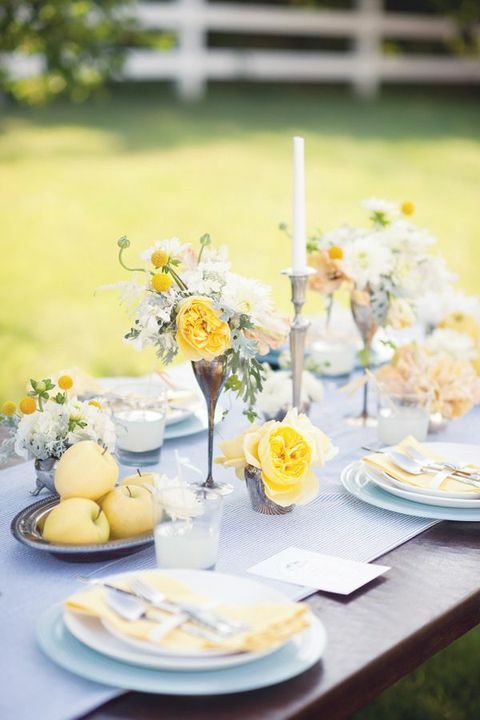 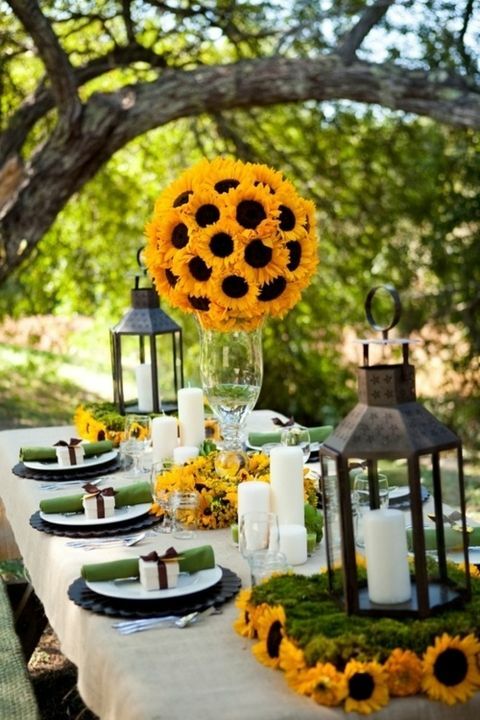 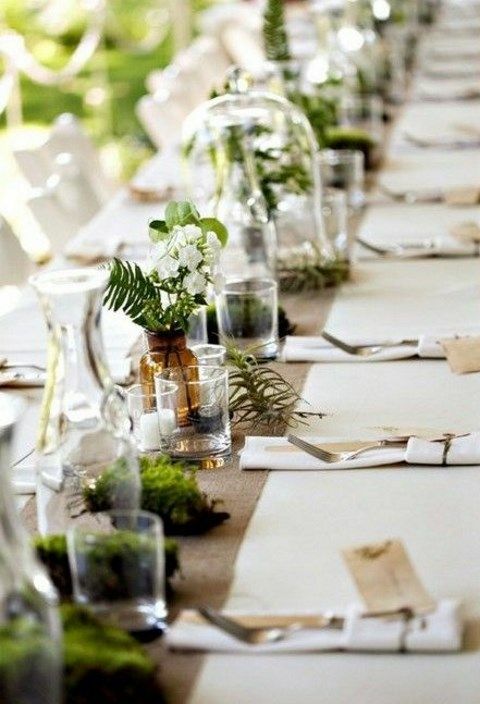 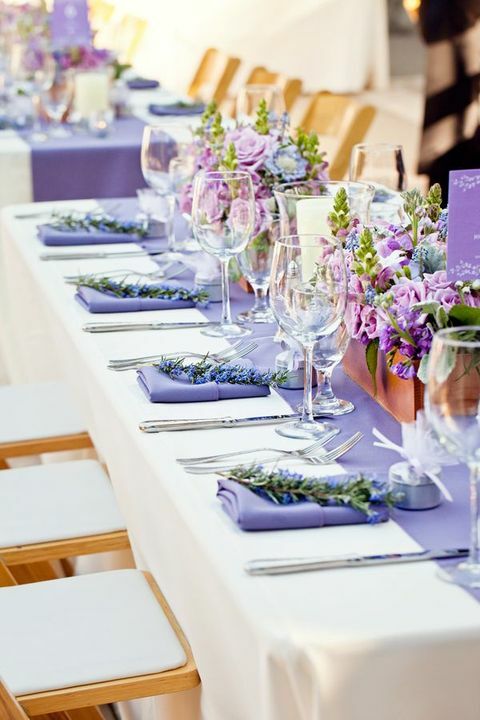 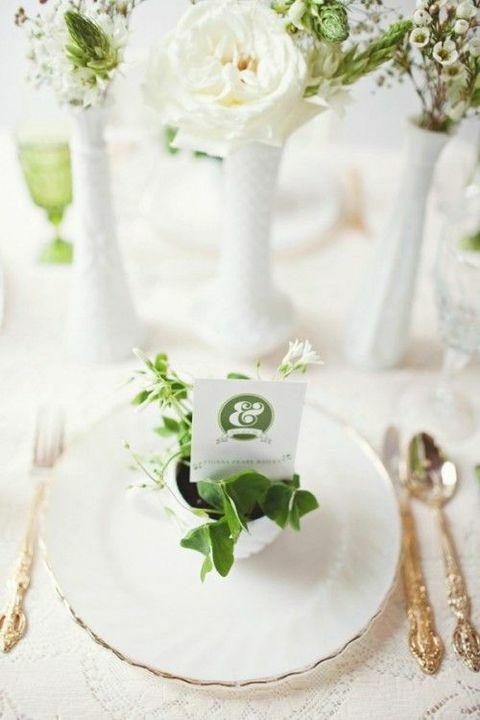 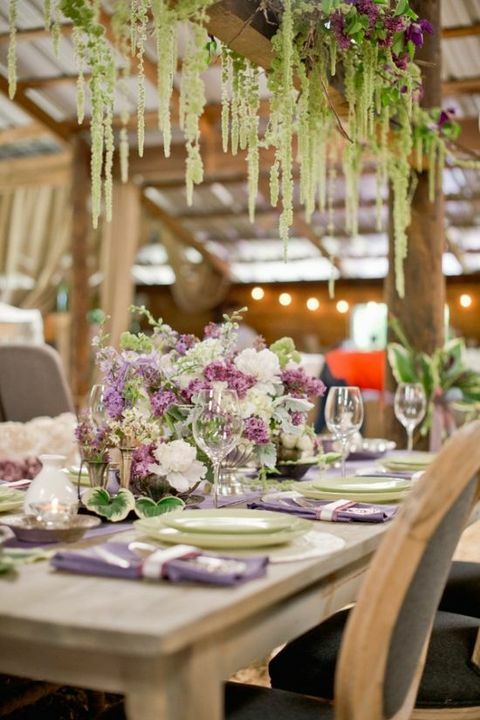 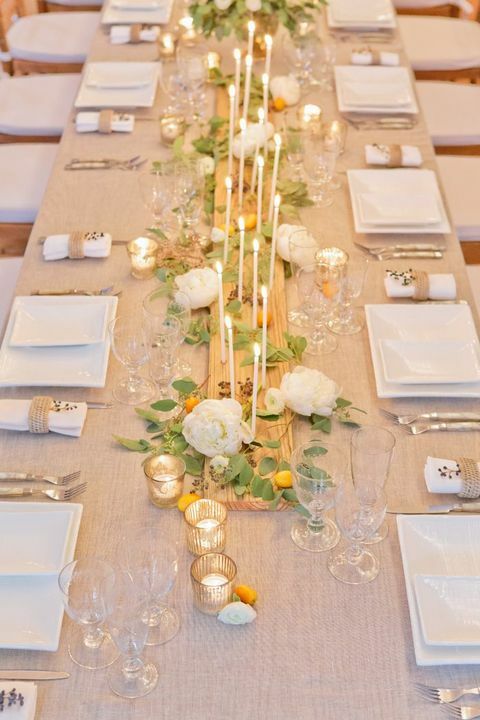 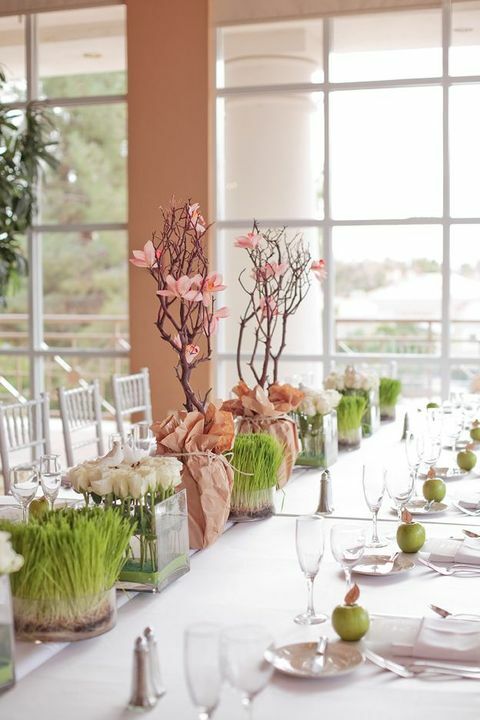 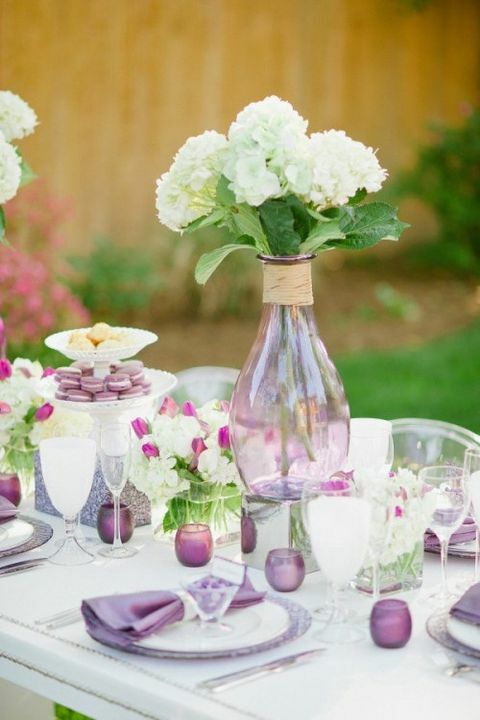 You can continue this theme with a centerpiece of lavender or from some delicate flowers. 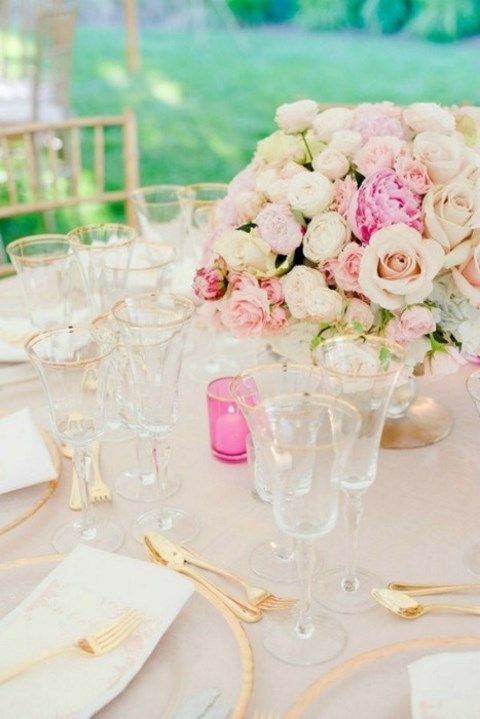 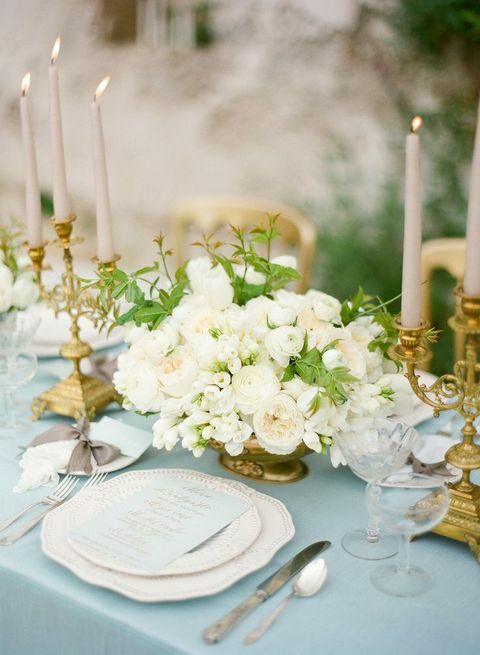 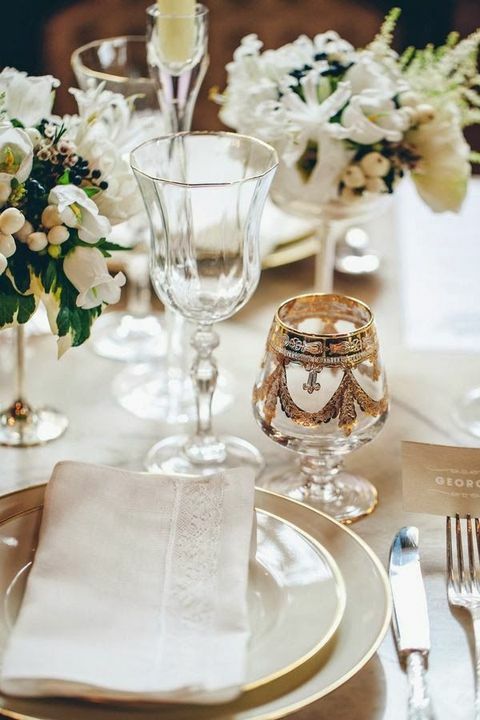 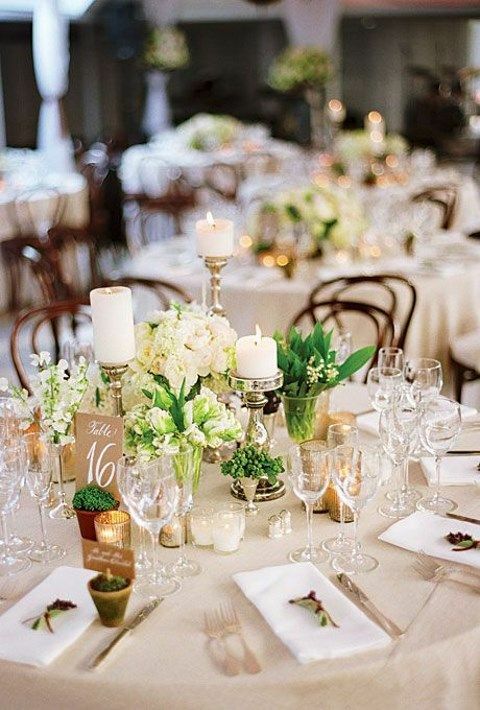 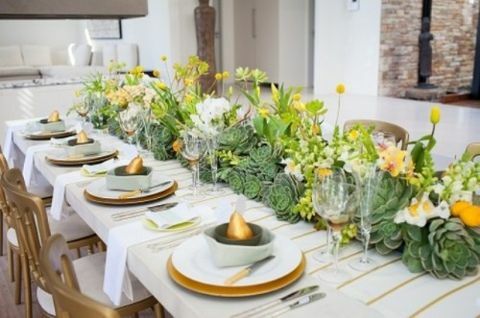 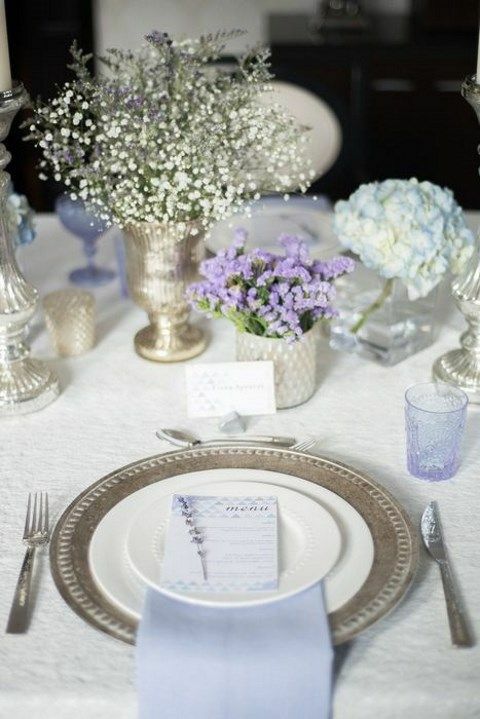 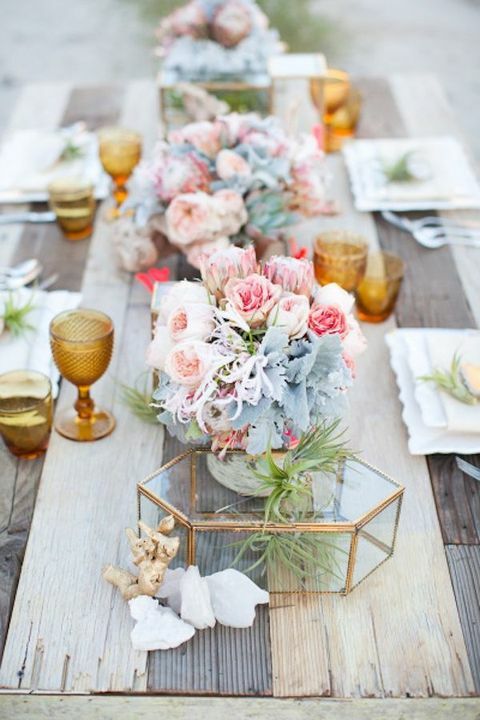 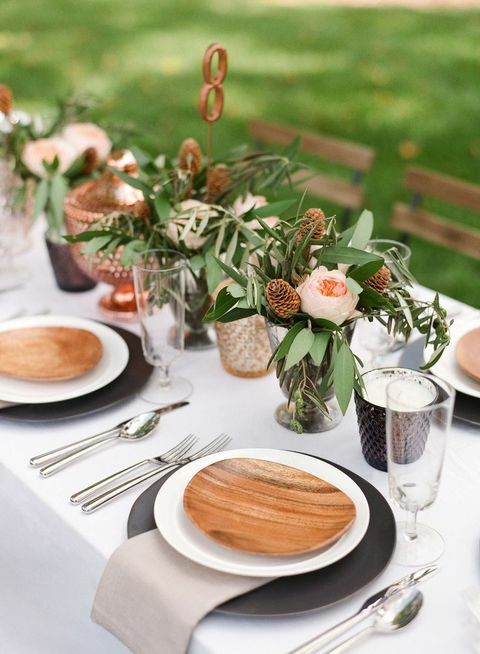 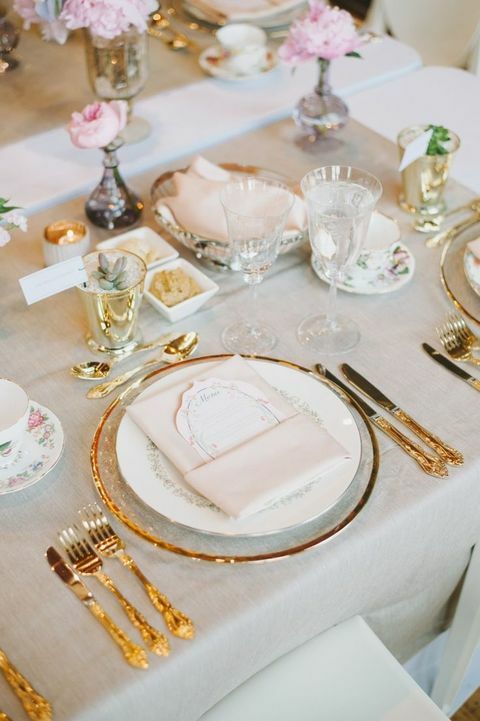 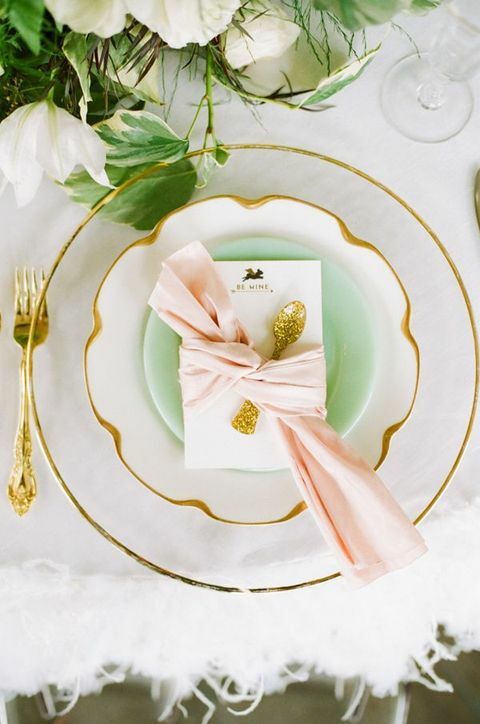 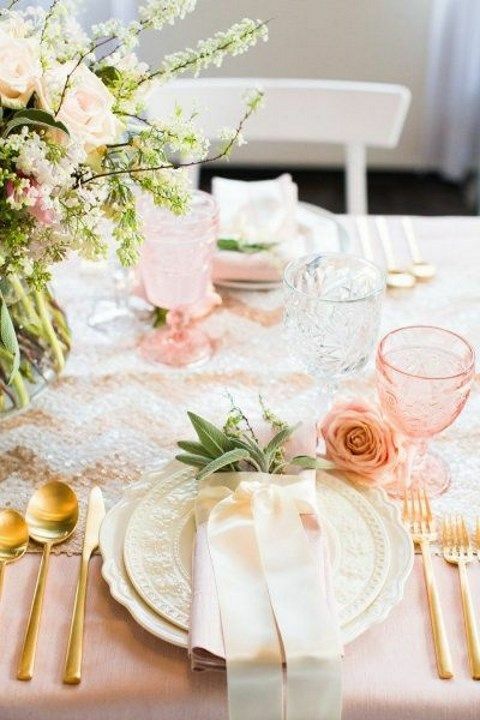 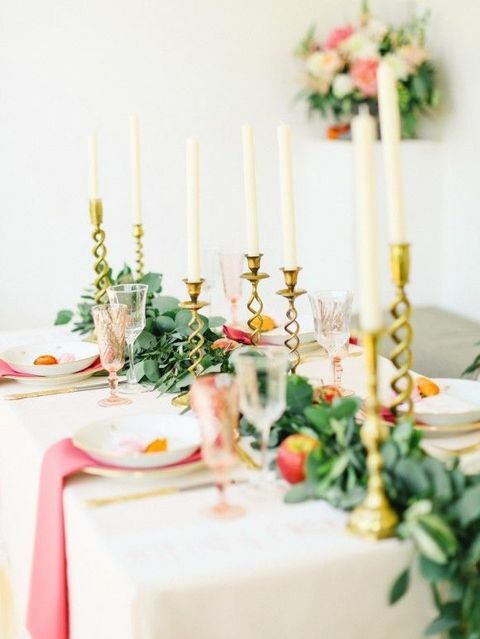 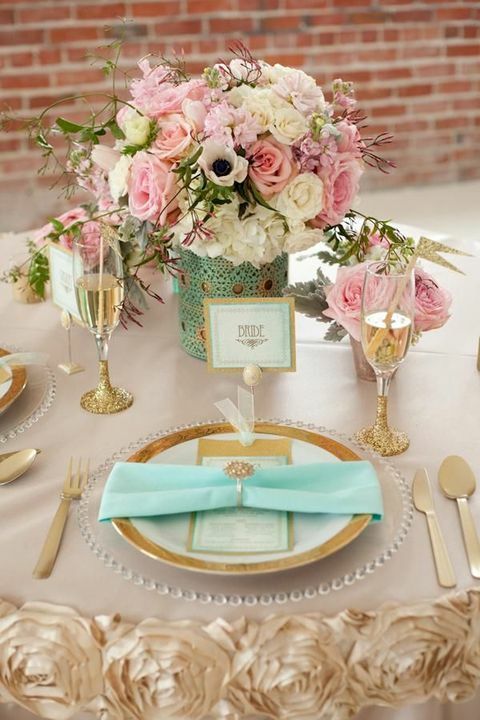 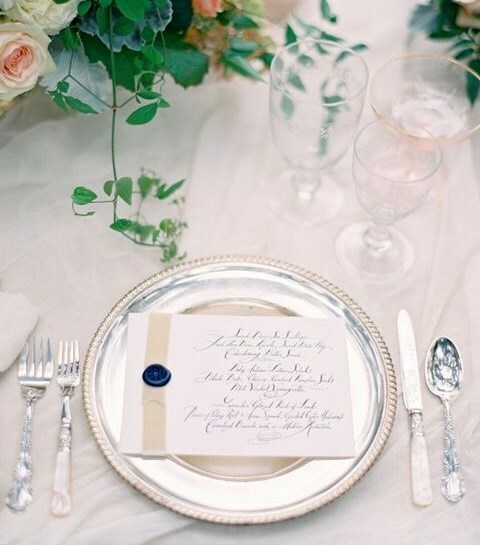 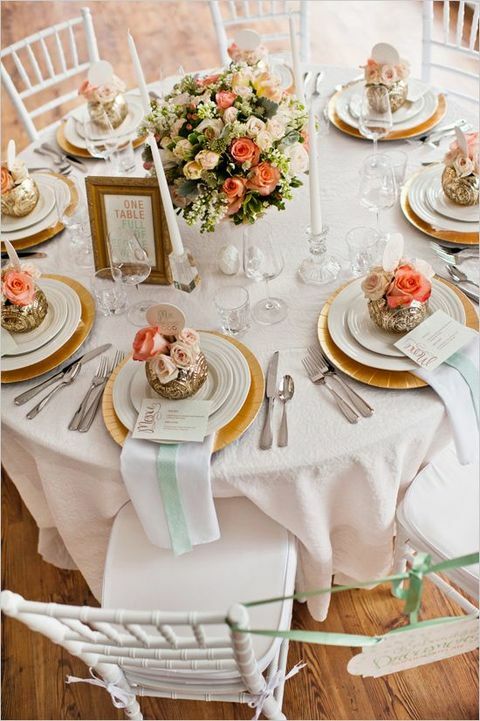 Gold details and tableware will make such a tablescape sophisticated. 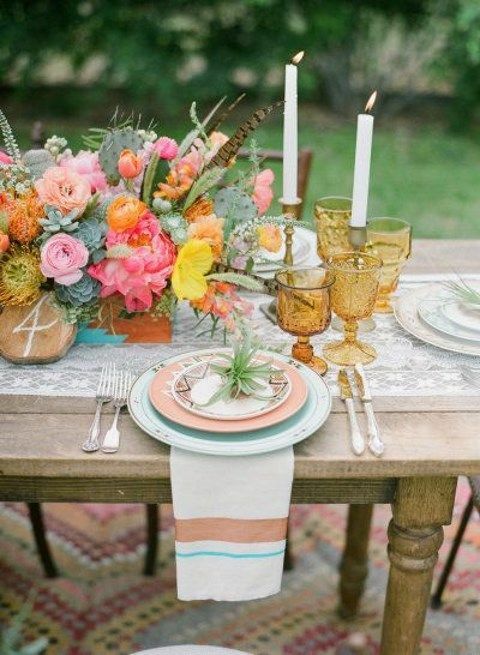 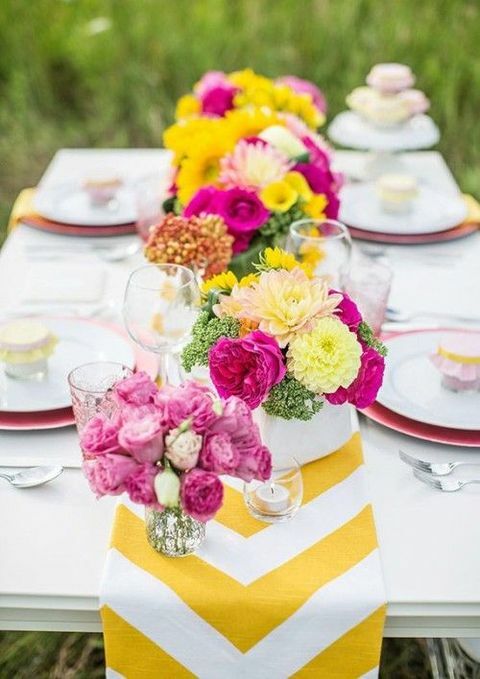 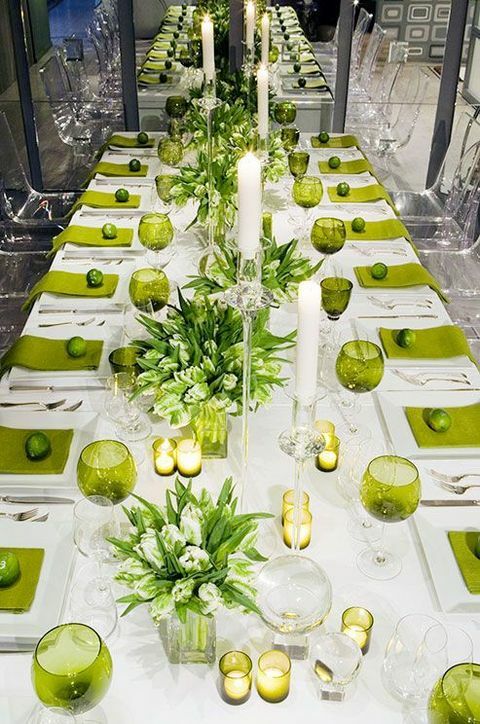 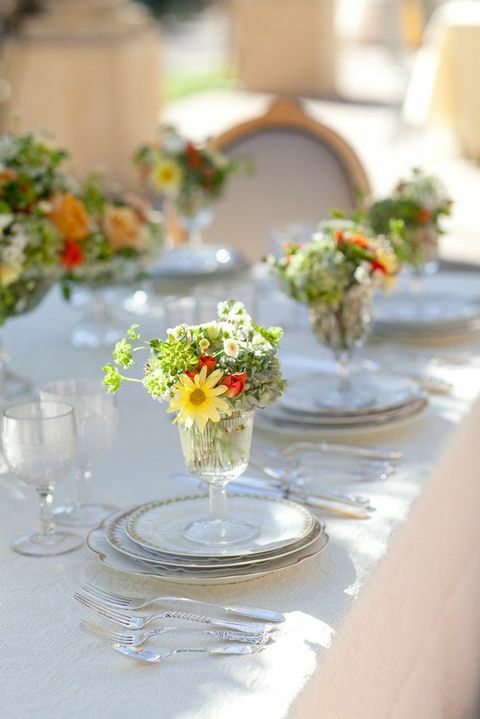 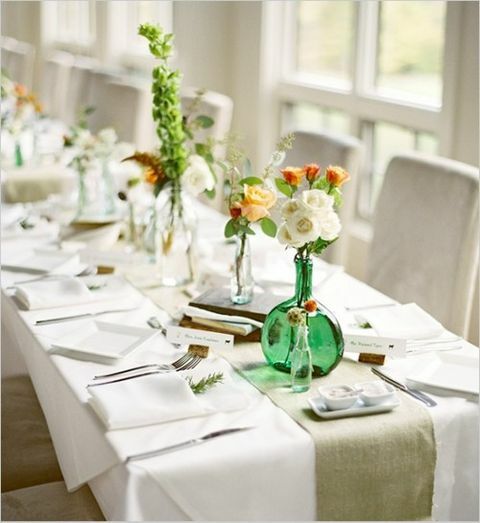 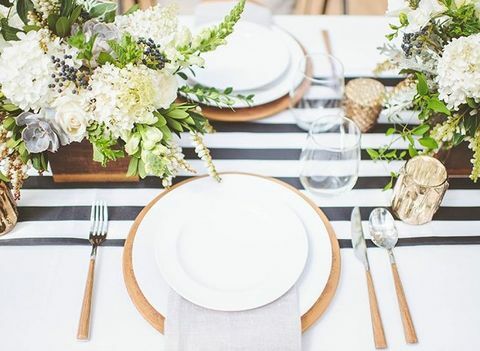 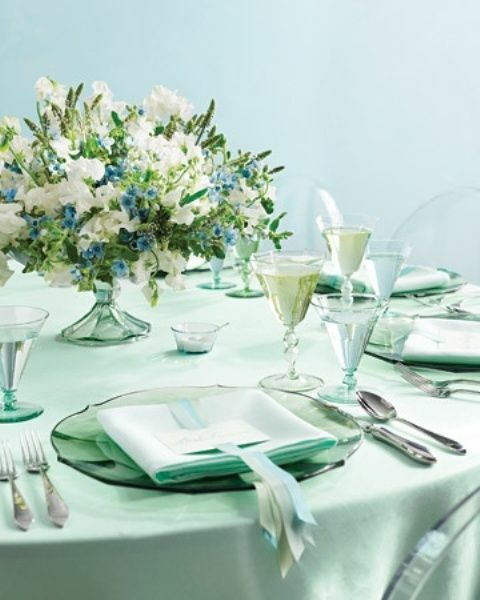 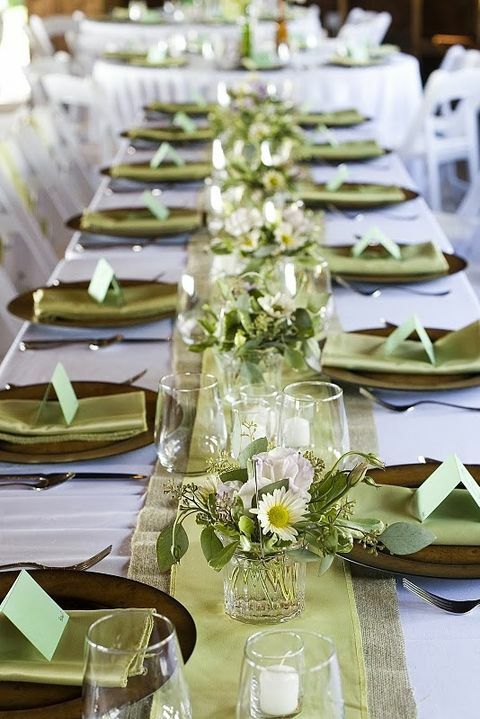 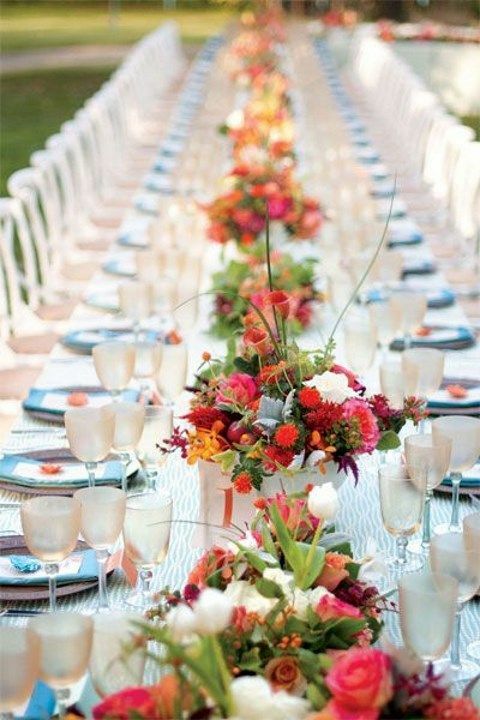 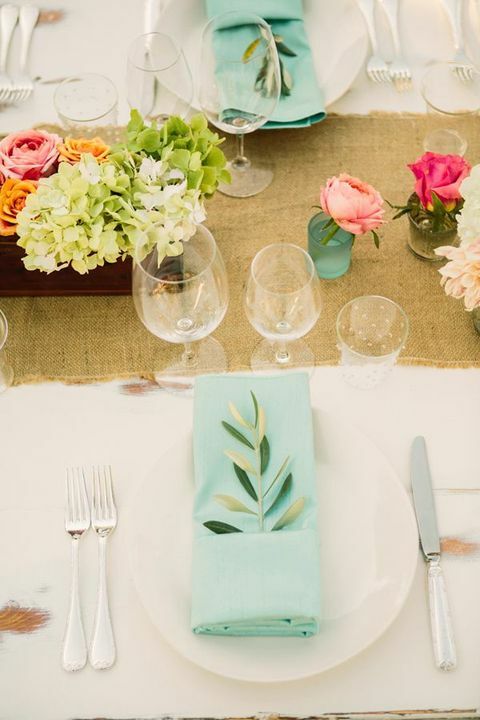 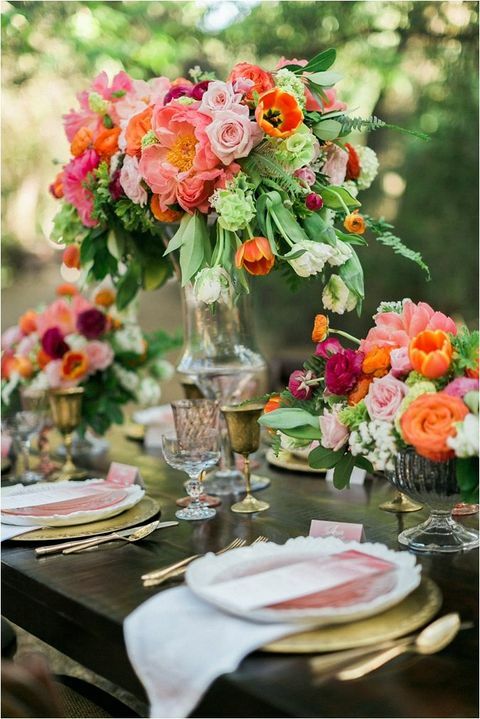 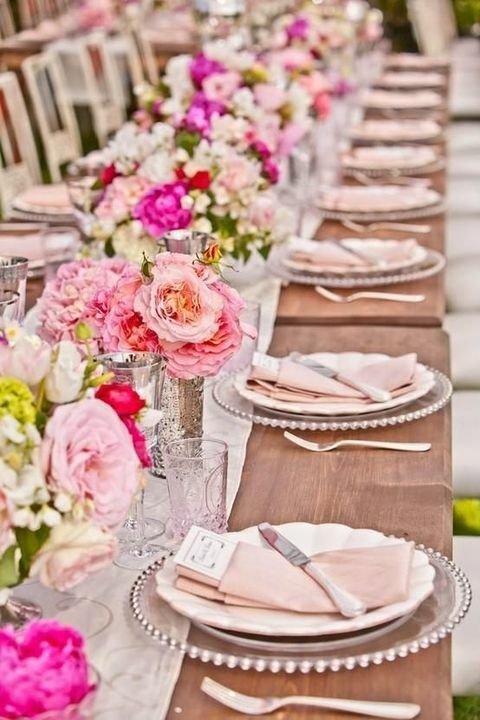 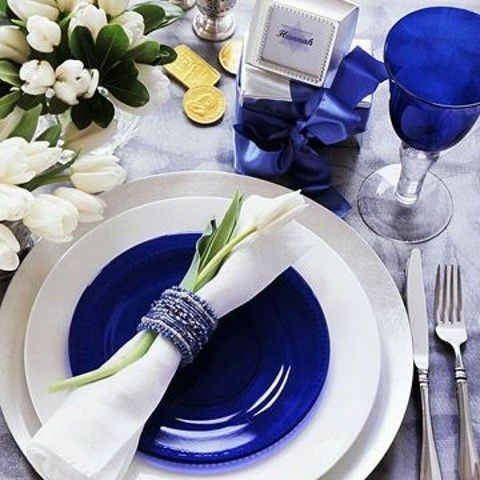 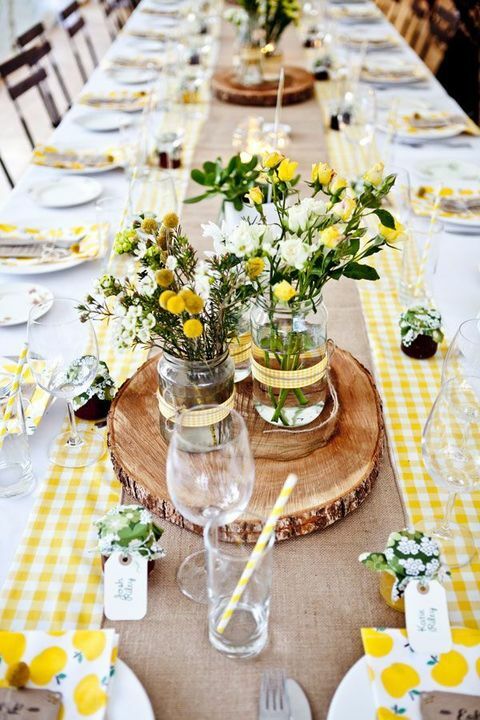 Another way to go is a colorful table setting as winter isn’t rich in shades, so bursting with colors in spring is a cool idea. 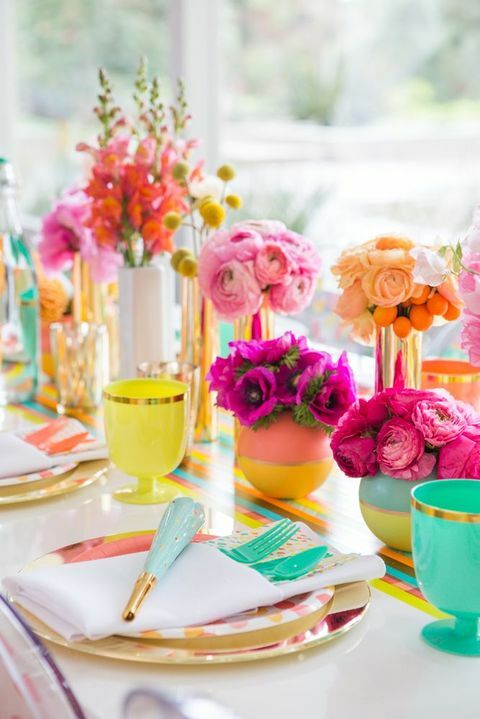 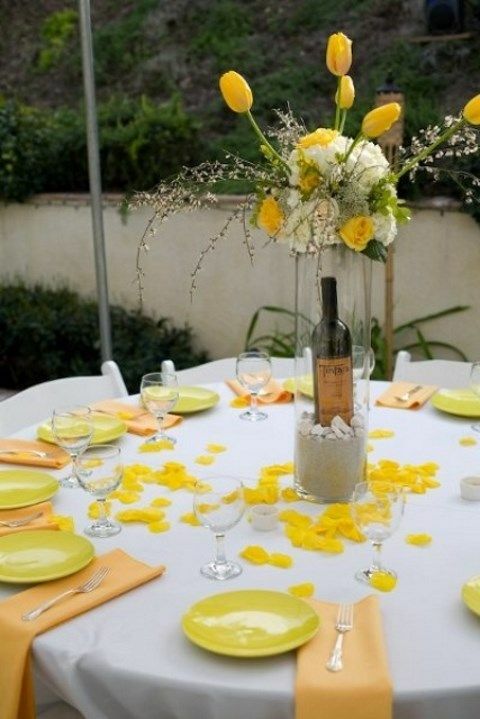 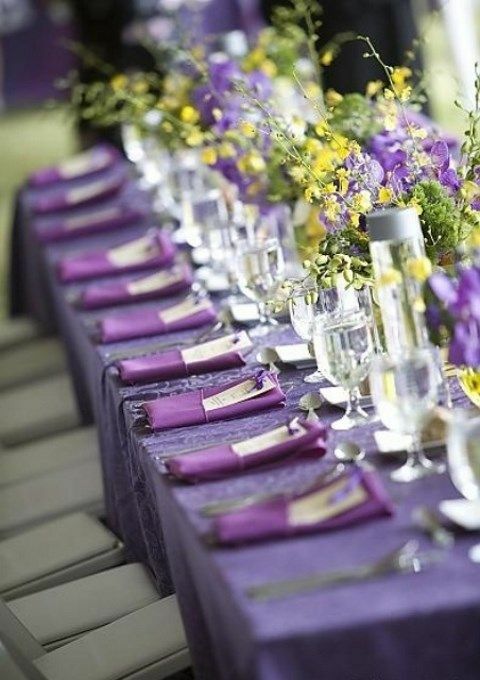 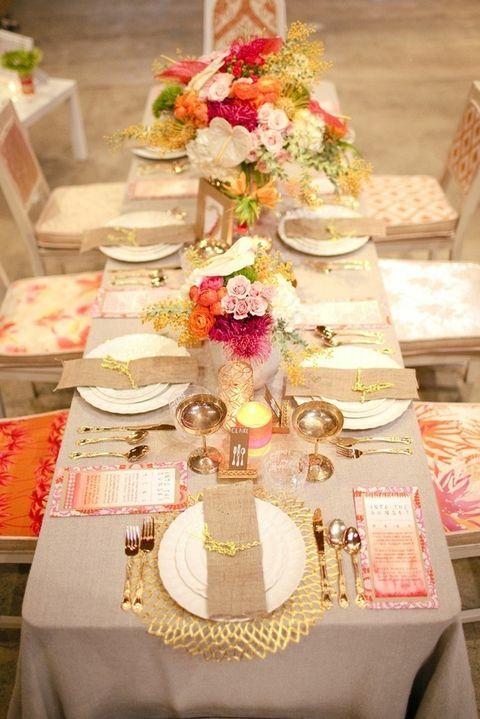 Fuchsia, yellow, turquoise, orange, green, purple and many other colors will create a cheerful and vivacious atmosphere. 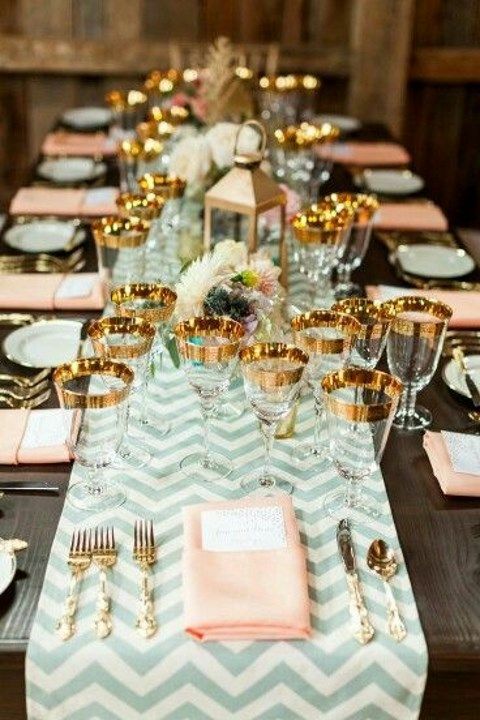 If you are afraid that they can look too much in your face, mix them with grey or cream to achieve an impressive contrasting look. 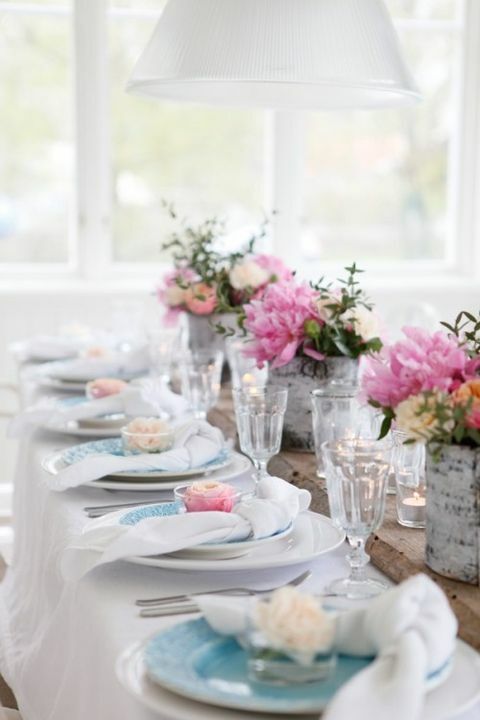 Enjoy the ideas below! 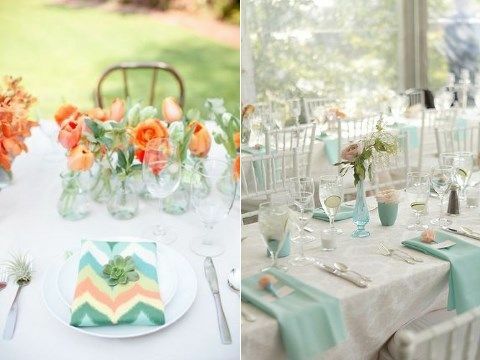 JY1pv4 I’ve read a few good stuff here. 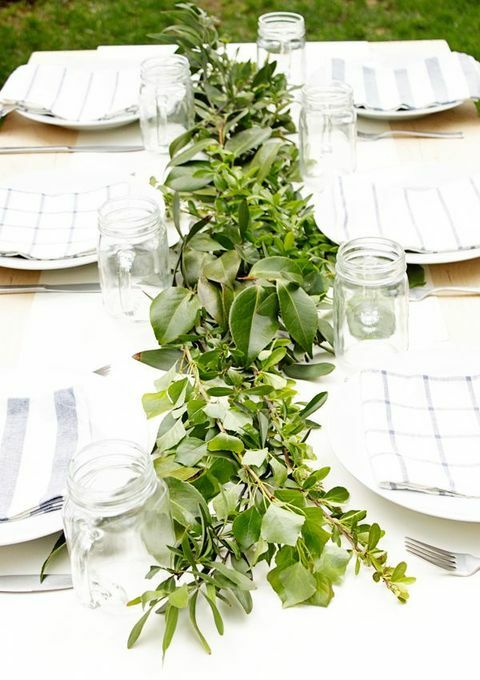 Definitely worth bookmarking for revisiting. 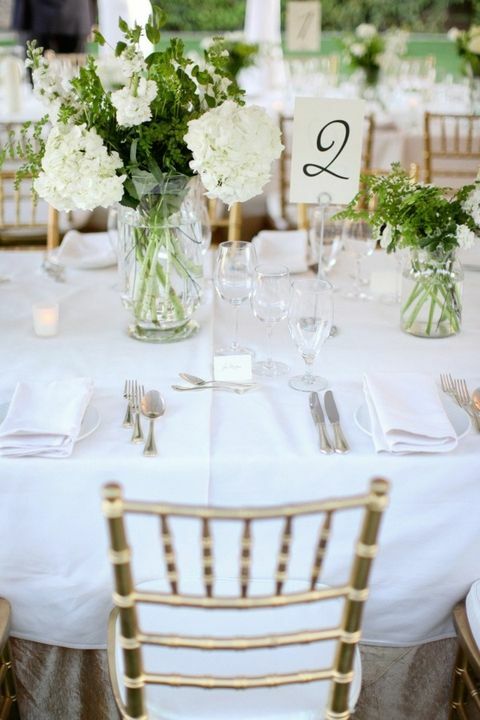 I surprise how much effort you put to make such a wonderful informative web site.